If you haven't played along with us yet, there is still time to join in this week's challenge: #291 - Sketch. You have until 6:00 p.m. Eastern U.S. time/11:00 p.m. London U.K. time Monday, October 1, 2018 to link your card to the challenge post. We'd love to have you join us! 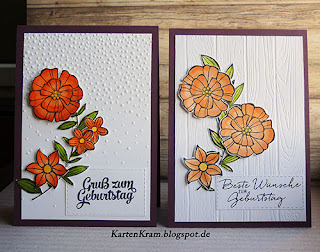 Thank you so much for selecting my card as one of your winners for this challenge. I'd never have put this combination of colours together without your inspiration. I loved your colour scheme sooo much. It was fun to play along. 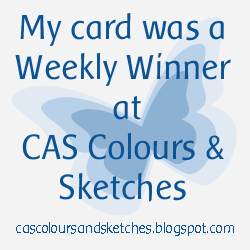 Thank you so much for including my card as one of the weekly winner cards. They choice is so beautiful. Congratulations to all! Congratulations to all the winners and thank you so much to the DT for selecting my card. It was a lovely combination of colours to play with !